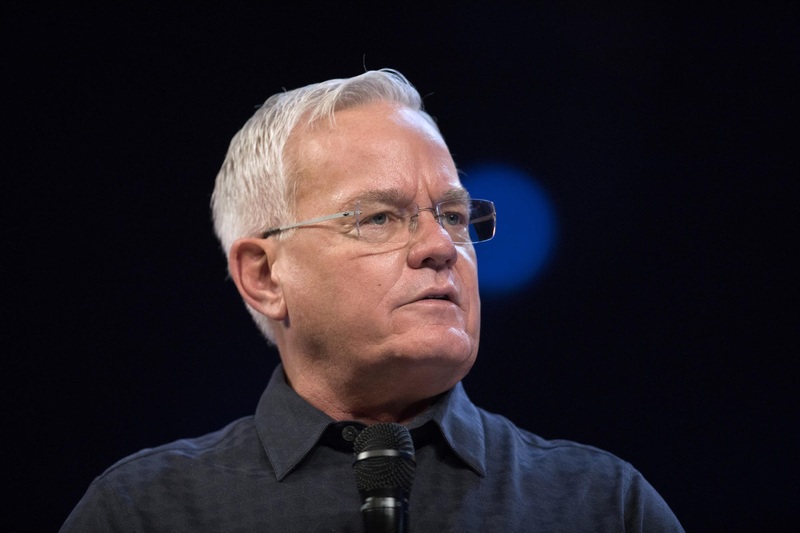 Last year, Willow Creek Community Church founder and lead pastor Bill Hybels announced he was passing the baton to two heirs and would be retiring in October 2018. A lot has changed in 10 months. Since that announcement, 10 women have accused Hybels of misconduct. Earlier this week, The New York Times reported that one of leader’s former assistants accused the Willow Creek founder of repeatedly groping her. And on Sunday, Steve Carter, whom Hybels who indicated would succeed him as teaching pastor, announced his resignation. All of this occurred several days before Willow’s Global Leadership Summit, an annual event hosted at Willow’s Barrington campus and streamed at hundreds of locations around the world. As CT, the Chicago Tribune, and now The New York Times have reported on allegations of sexual misconduct and complaints about the Willow Creek board’s response, some less familiar with Willow Creek wonder why the ministry deserves all this attention. “Willow Creek was revolutionary in that previously, churches assumed that all that was needed to reach unbelievers with the gospel was simply to say it one more time and not do anything particularly different,” said Marshall Shelley, a longtime editor for Leadership Journal. This insight grew the ministry of the church and spawned the Willow Creek Association, a network for like-minded churches thousands of congregations strong.  It’s this latter ministry that organizes the annual Global Leadership Summit, which is simulcast around the world at hundreds of locations. Shelley joined associate digital media producer Morgan Lee and editor in chief Mark Galli to discuss what influenced and drove Hybels to do church the way he did, what inspired the church’s leadership and business mentality and focus, and what’s next for Willow in the wake of allegations of misconduct against its founder and former leader.